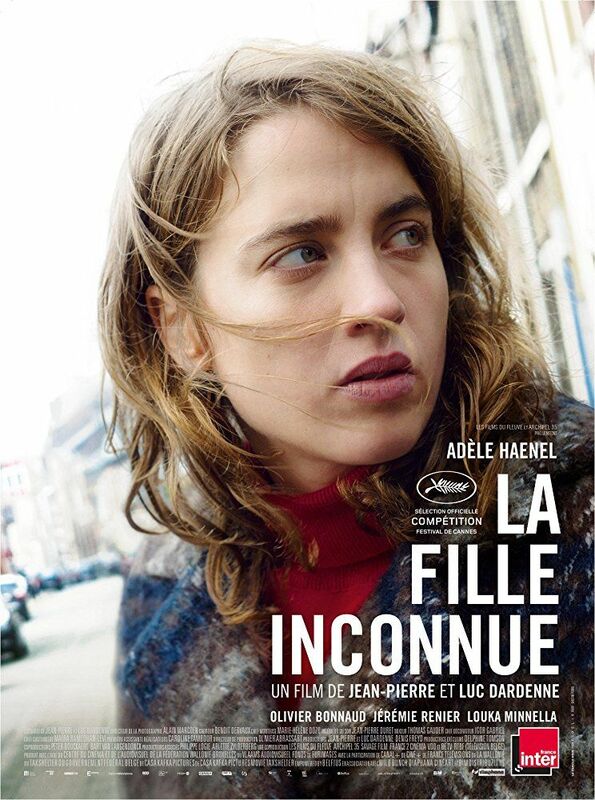 The Unknown Girl (French: La Fille inconnue) is a 2016 Belgian-French drama film directed by the Dardenne brothers. Starring Adèle Haenel, Olivier Bonnaud, Jérémie Renier, and Louka Minnella, the film tells the story of a medical doctor who sets out to find the identity of an unknown young woman who died after she was refused surgery. Read more on Wikipedia.